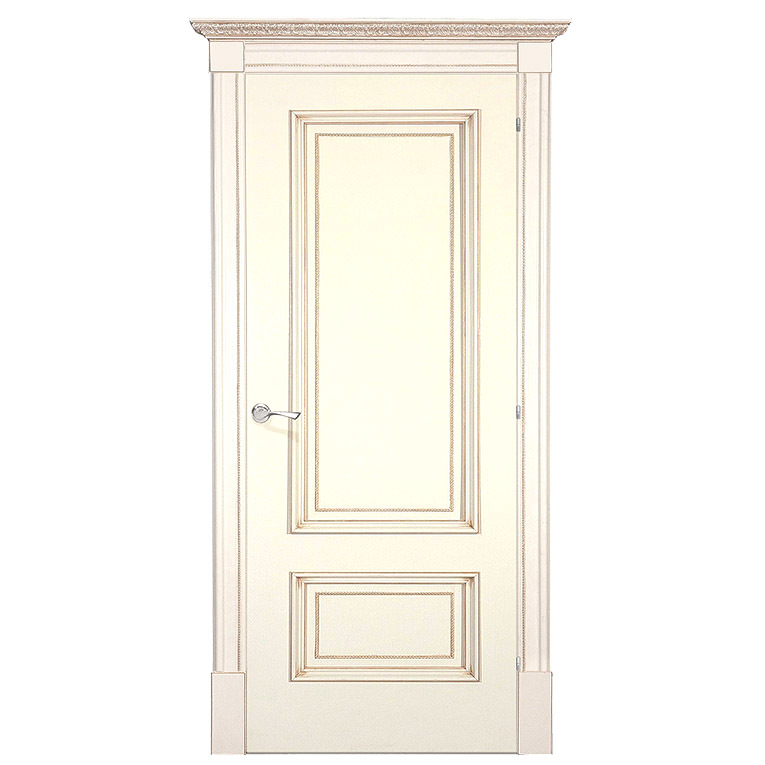 Crafted from high-grade materials York Door has a gentle vanilla gold finish that is great for bedrooms and living rooms. 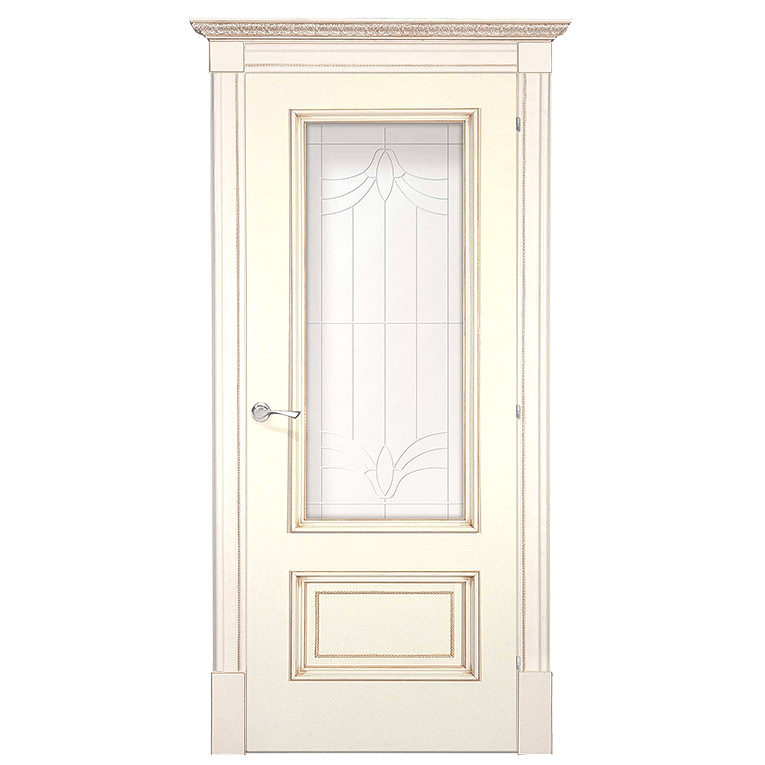 York Door as itself represented in multiple beautiful colors and elegant trimming. This Collection feature construction made of glued solid softwood. 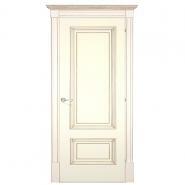 Being part of traditional design these doors will be a perfect completion of the master bedroom, laundry or living room. The products the website presents are versatile and beautiful. 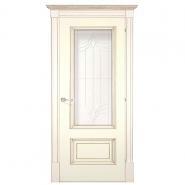 We easily have found the door that was delivered fast and accurately.